Donate – DISCOVER. EXPERIENCE. PRESERVE. Fund the continuing photographic documentation of the entire road network by Doug Graham. Support the work of Jane Covington to do the archival research and physical inventory of the roads necessary to apply for state and national historic designation. Produce additional tours by Richard Gillespie, featuring the many historic sites and scenes along the roads. 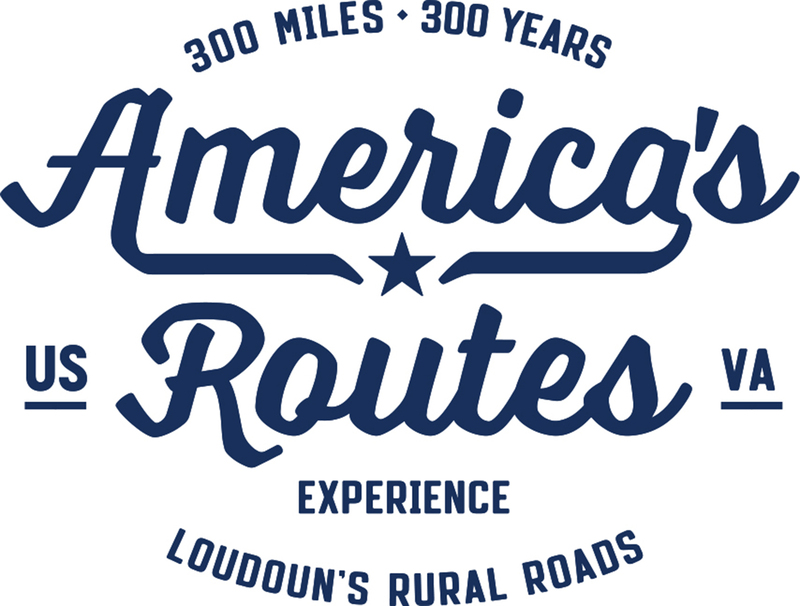 Grow the America’s Routes website, to make it an in-depth and engaging source of information about Loudoun’s rural roads. Join us in our mission…. Click “donate” to support via PayPal.